Deliciously decadent and handcrafted from start to finish, Daniela’s serves up brownies, cakes and other sweet delights every day of the week. 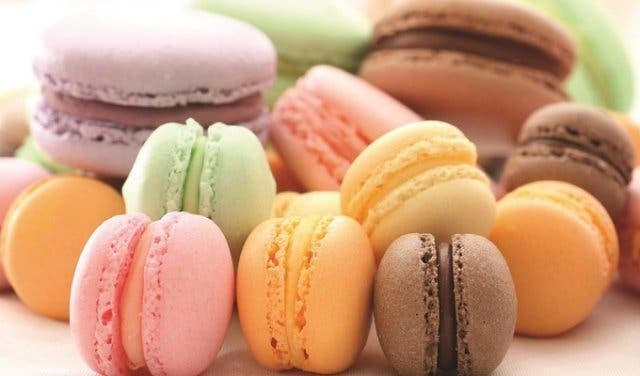 But it’s their heavenly Parisian macarons that they’re known for. 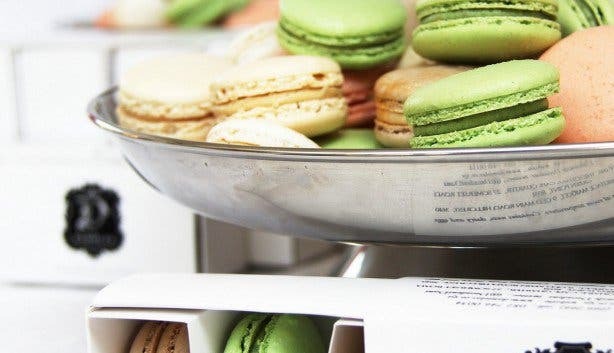 Every Monday, this boutique bakery offers 50% off all of their speciality macarons (over 30 flavours and counting). 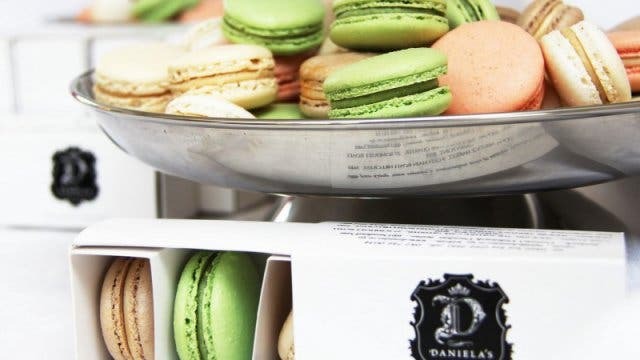 Free from additives, and preservatives and even gluten, Daniela’s offers some choices that will really pique your interest and curiosity to try. 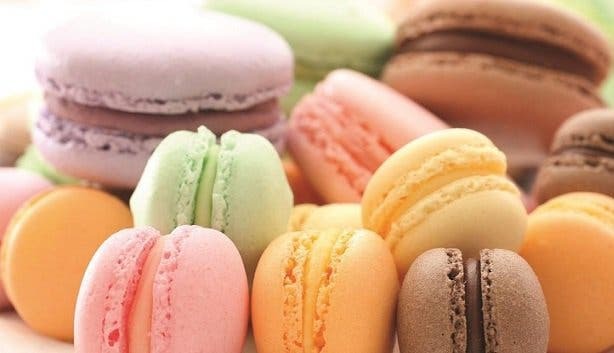 Try the adventurous French lavender, ginger sesame or purple surprise (you’ll have to try it to find out). 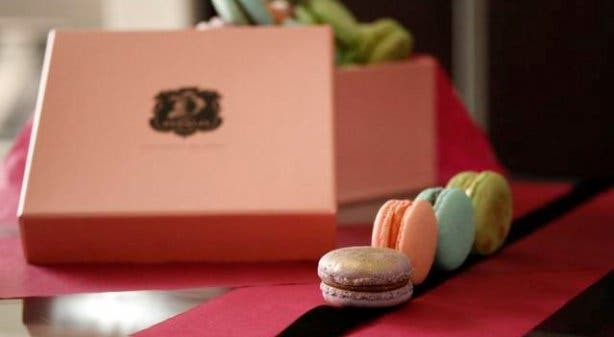 You’ll also find crowd favourites such as red velvet, salted caramel, peanut butter and dark chocolate. You’ll find Daniela’s in the appropriately European-esque Cape Quarter in De Waterkant. Check out this choice selection of unmissable winter specials and trendy places in Cape Town. Also, see our curated list of exceptional shopping malls to visit, as well as unique places to meet friends for breakfast.